49 pages of exploded factory diagrams and part numbers. This is a reprint of the manual used by the factory workers back in the day. 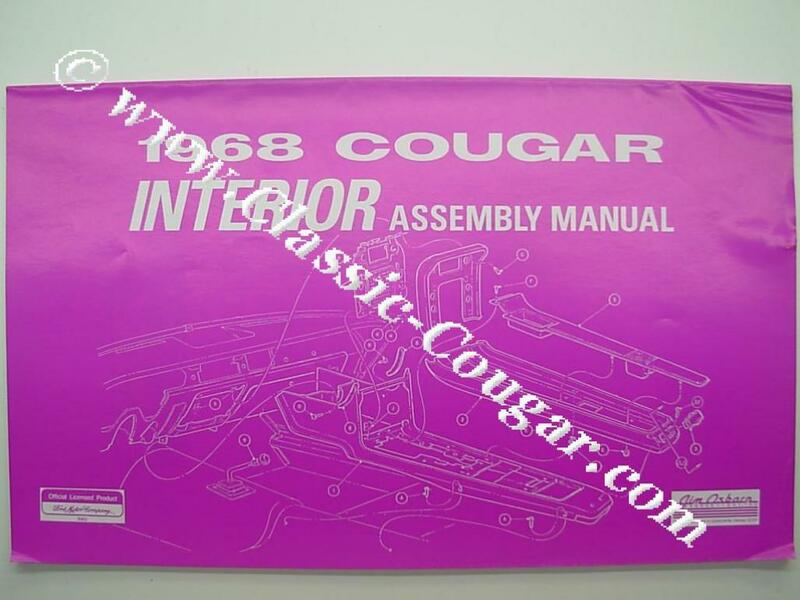 This is a MUST HAVE if your Cougar is in the reassembly stage, great resource for taking your car apart as well.